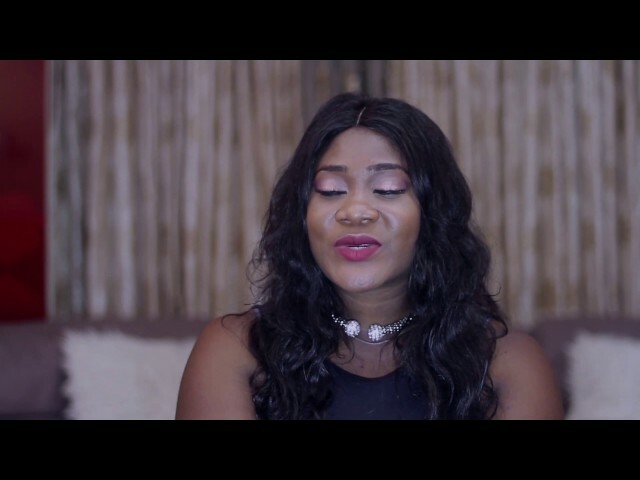 Here is the second video showing how Mercy Johnson celebrated her daughter Angel Okojie 1st Birthday Party at their home in Thomas Estate, Ajah, Lagos. 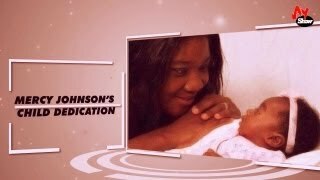 Watch, comment and share with friends on your social networks--if you love children! 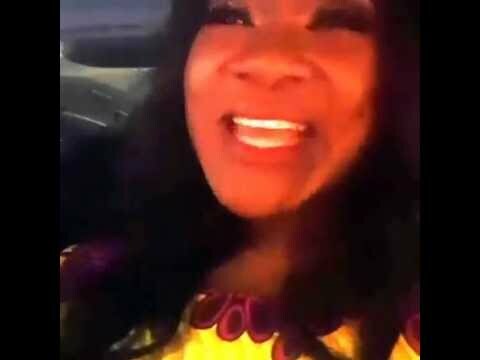 You can watch the other Angel's 1st Birthday video here: "How Mercy Johnson celebrated her daughter Angel's 1st Birthday"